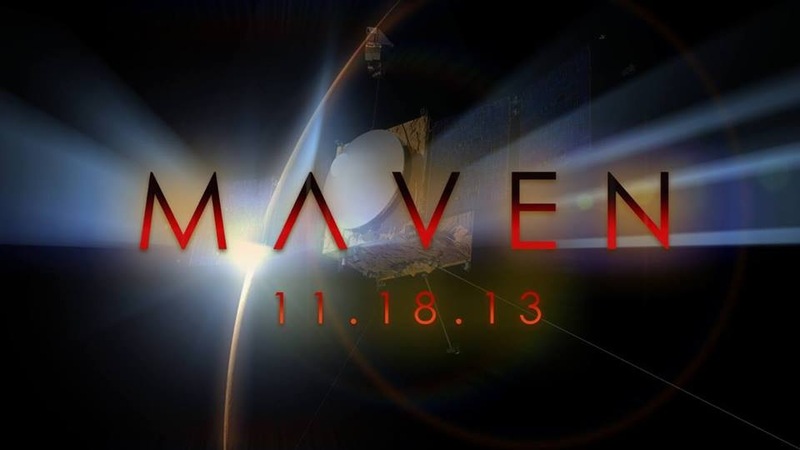 As part of its goal to explore Mars’ upper atmosphere and its interaction with the sun and the solar wind, MAVEN is exploring propagation of the solar wind and solar energetic particles (SEPs) beyond 1 Astronomical Unit (149,597,871 kilometers or 92,955,807 miles) during its cruise to ‪#‎Mars‬. Solar wind density compressions from stream interactions and interplanetary coronal mass ejections (ICMEs) (left) and SEP events (right) are seen at the orbits of Earth and ‪#‎MAVEN‬. They show the combined effects of radial propagation and solar rotation, and features can be followed along the solar-wind spirals. MAVEN observations are complementary to near-Earth assets, providing a valuable perspective on the structure of the solar wind. The Particles and Fields package has demonstrated its ability to monitor space weather at Mars!